Stunning city and partial bay views. 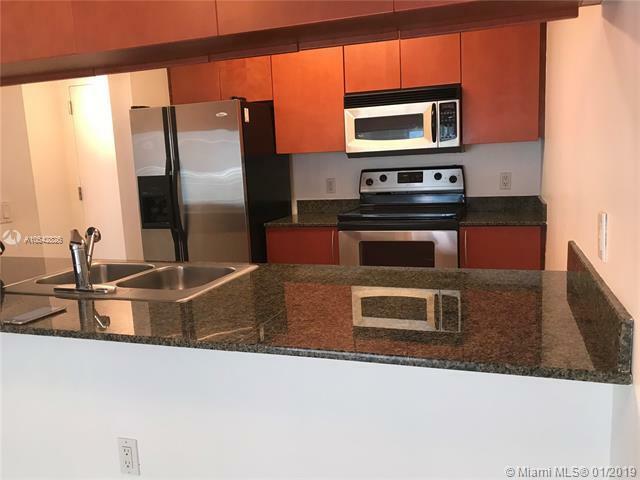 Stainless steel appliances, granite countertops, wood and marble floors and two large balconies. 3rd. bedroom great as a Den of Office. 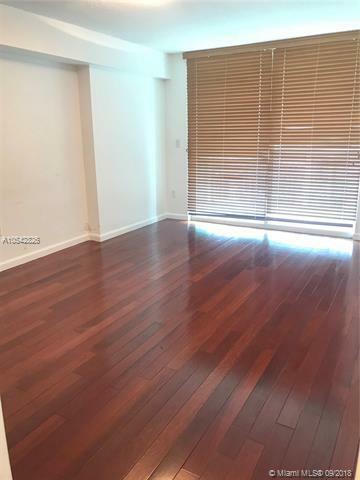 Amenities include two pools, jacuzzi, fitness center, bbq area, 24 hour security and more. 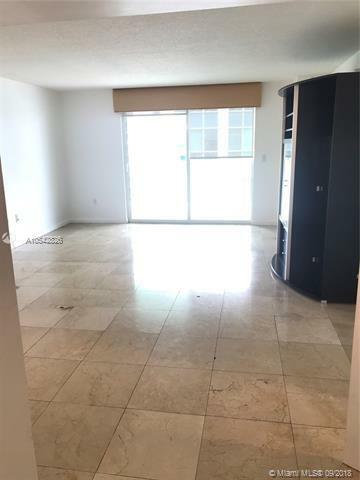 Close to Miami Beach, Downtown, Financial District and Airport. Basic cable and internet included. Copy of ID and proof of income with offer.